Induction cooktops have several advantages over the conventional gas stoves as they save LPG, which is a higher expense than electricity. 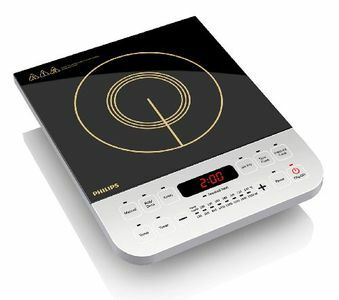 Also, electricity is a more environment-friendly source of power, and thus the induction cooktops have been gaining massive popularity. 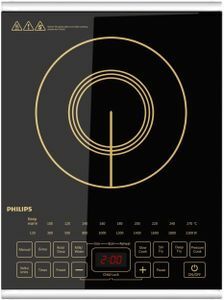 These reasons clubbed with the brand name of Philips make these induction cooktops an immediate buy. 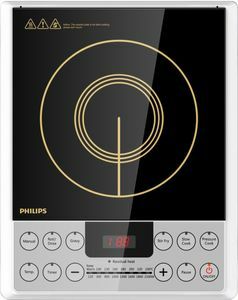 Features such as cool touch only add to the already long list of features available in their induction cooktops. 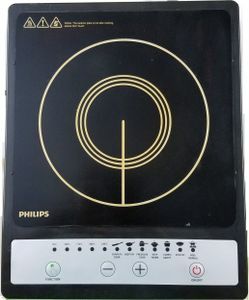 These cooktops can be purchased online through favourite online retailers like Amazon and Snapdeal.